Weightlifting: Quickly Increase Strength With Negative Training. For negative reps you still need to get back into position before you can lower the weight again. If you intend to skip the positive part you need someone to lift the weight for you or you need to make lifting the weight easier by using more of you body. 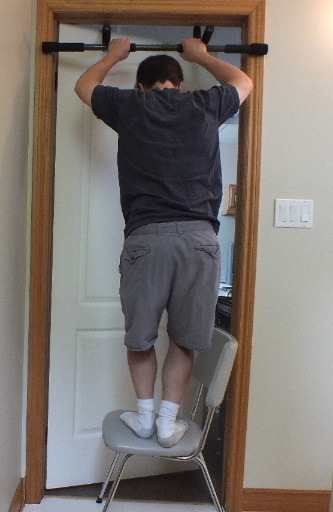 I can alternate between lowering a weight with one hand and lifting it with two or lower my body with my arms and raise myself up with my legs. Pull ups and chin ups, push ups, single leg squats, dumbbell curls and front dumbbell raises are a few of the exercises that easily allow you to skip or at least mostly skip the lifting part without any assistance. For exercises like barbell curls, deadlifts and bench presses you can't skip the lifting part without assistance but could spend more time lowering the weight than you do lifting it. You should be able to handle more weight when you make the lifting part easier or skip it. So if you are trying to increase your strength then you should be using heavier weights while doing negative reps. Try to lower the weight slowly and control the descent. With negatives it is easy to cheat by just letting the weight drop. Cheating can become a habit and it reduces the quality of your workout. If you are not in control then the weight is too heavy. The downward motion should be slow and steady. Negative training is awkward and more complex. Most weight lifting or bodyweight exercises are fairly simple and the movements feel natural. The exercise becomes more complex and awkward when you try to raise the weight without using the muscles you are trying to workout. I did not like using two hands to lift one dumbbell. It is too easy to cheat. You can't really fail to lower a weight. So you can just go through the motions like you are working out without putting much effort into it. If you get distracted or tired you are going to just let the weight fall some of the time. When that happens you are just wasting your time. It happened with me some of the time. Some time is wasted during the exercise. When doing negative reps you need to stop and get back into position so you can lower the weight again. You are taking a break every time you do one rep instead of taking breaks between sets. Negative training can help you transition to heavier weights. It makes the positive part of the exercise easier. Increase the weight and workout doing negative reps. After your strength increases you can switch back to doing both parts of the exercise with the heavier weight. 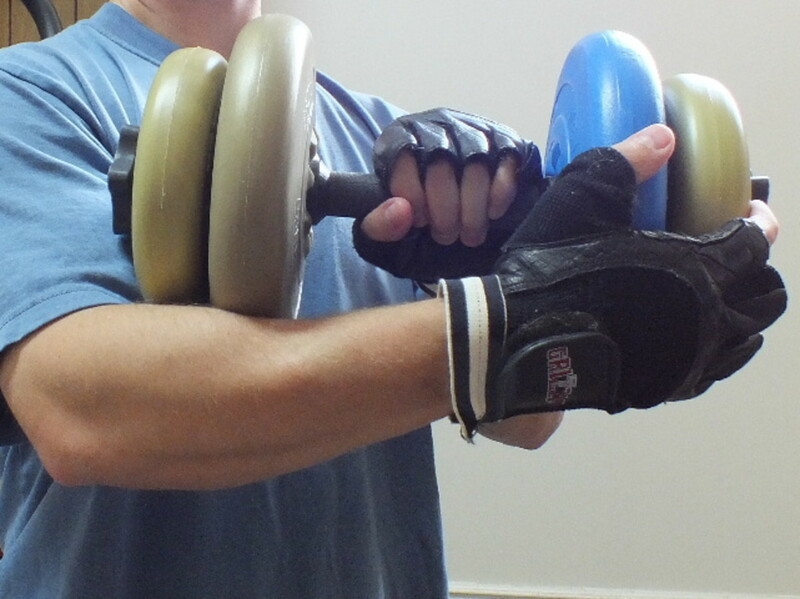 I added 5 pounds to my dumbbell for overhand front raises but the new weight was too heavy. So I skipped the positive part. After the negative reps became a little easier I was able to go back to including the lifting portion of the exercise. Before I tried using negative reps I was stuck for a while. 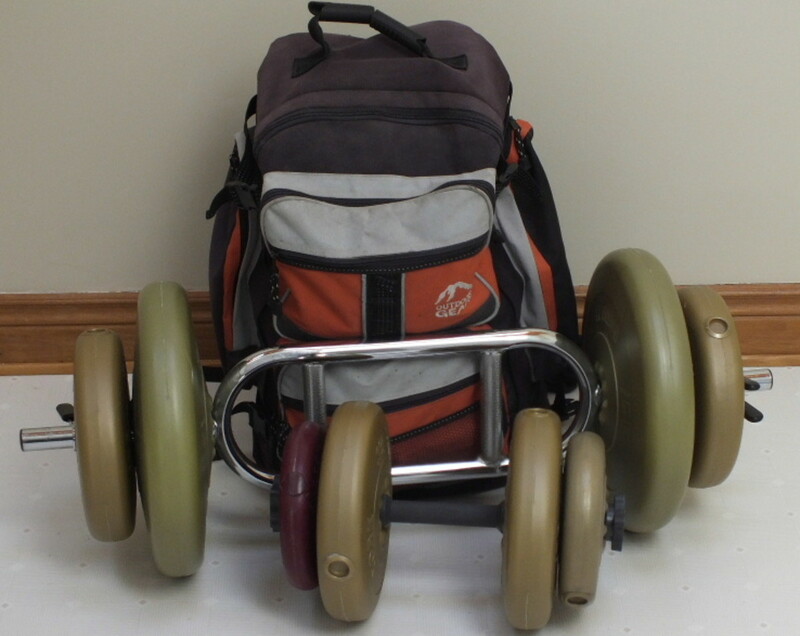 I had been using the same weight for a while and it did not seem to be getting any stronger but I could not do the exercise with a heavier because I could not lift it. Negative training helped me overcome my problem. Doing negative reps can help you improve your form. A lot of people don't put much effort into lowering the weight. 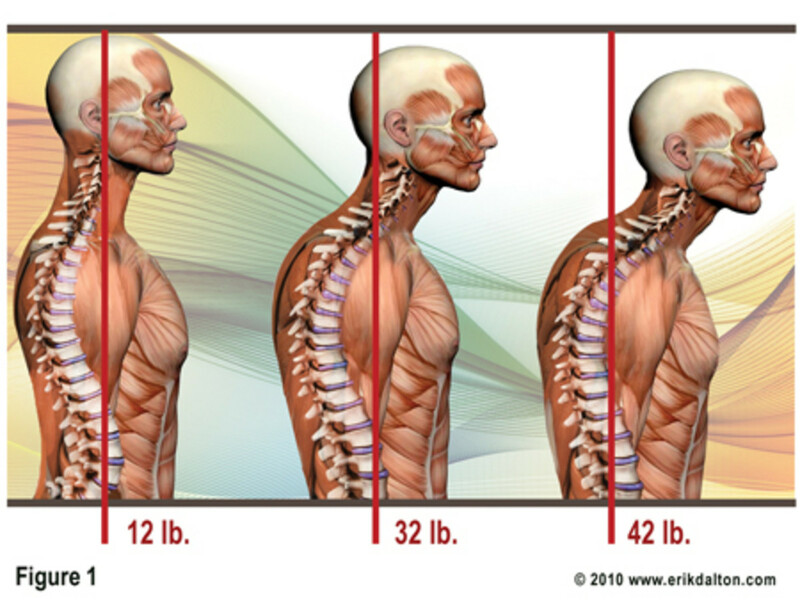 They use the negative portion of the exercise to rest instead of using it to build muscle. It might allow them to do more reps but it can reduce the quality of the workout. After you spend time on negative reps you know the difference between lowering a weight in a controlled motion and letting gravity take over. It can also help you improve your form when lifting weights. Lifting a weight up fast is something people do to make it easier. It does not help them build muscle. The exceptions are when you want explosive power or you are doing it as a cardio exercise. You can get results more quickly with negative training. Spend more time on the negative portion of the exercise or skip the positive part to build muscle and increase your strength faster. 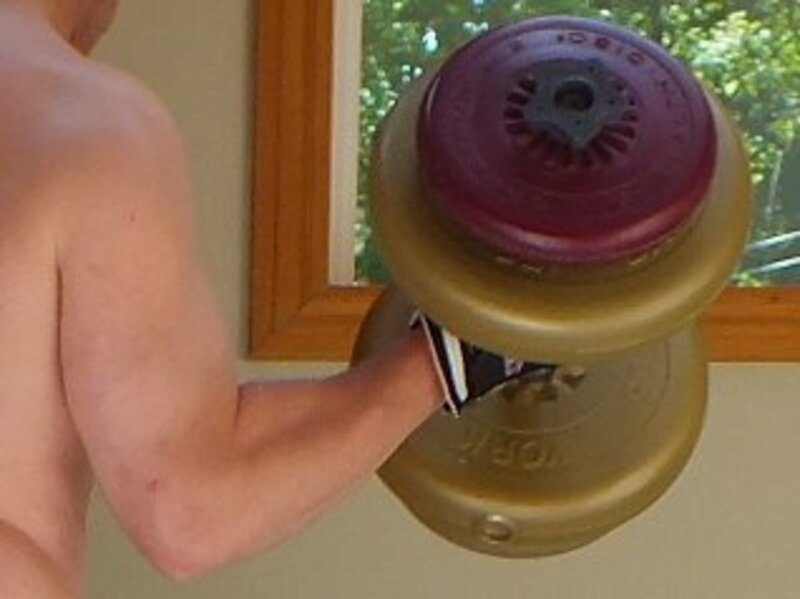 I started working out my right forearm doing overhand front dumbbell raises and overhand dumbbell curls because I wanted to see if I could increase the size of my skinny forearms. 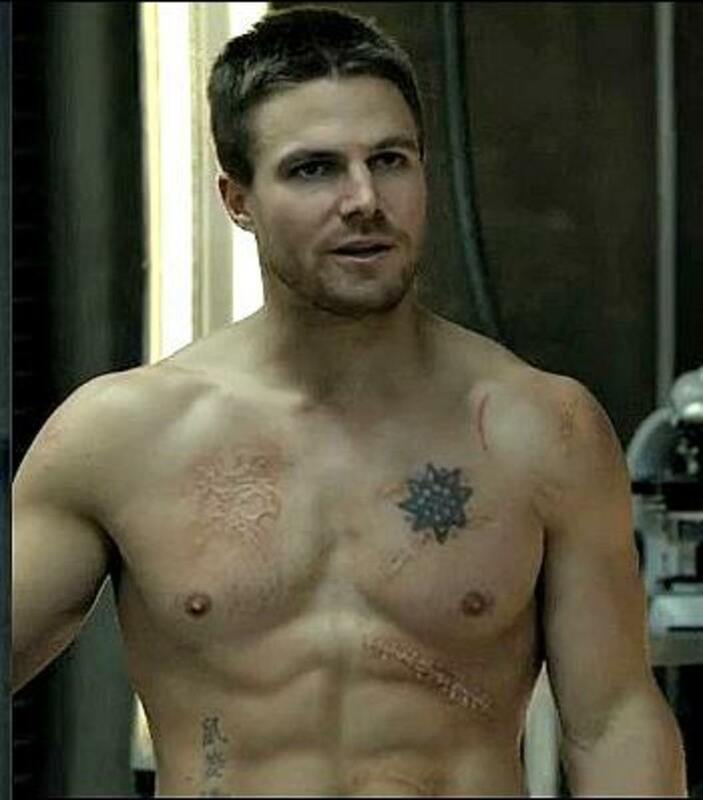 About a month later I started working out my left forearm with the same exercises but I only did negative training. While continuing to workout both forearms with the same amount of effort I noticed it took a lot less time to increase my strength with negative training. The Body Fat Breakthrough: Tap the Muscle-Building Power of Negative Training and Lose Up to 30 Pounds in 30 days! I was not very good at overhand dumbbell curls and overhand front raises. That meant there was lots of room for improvement. 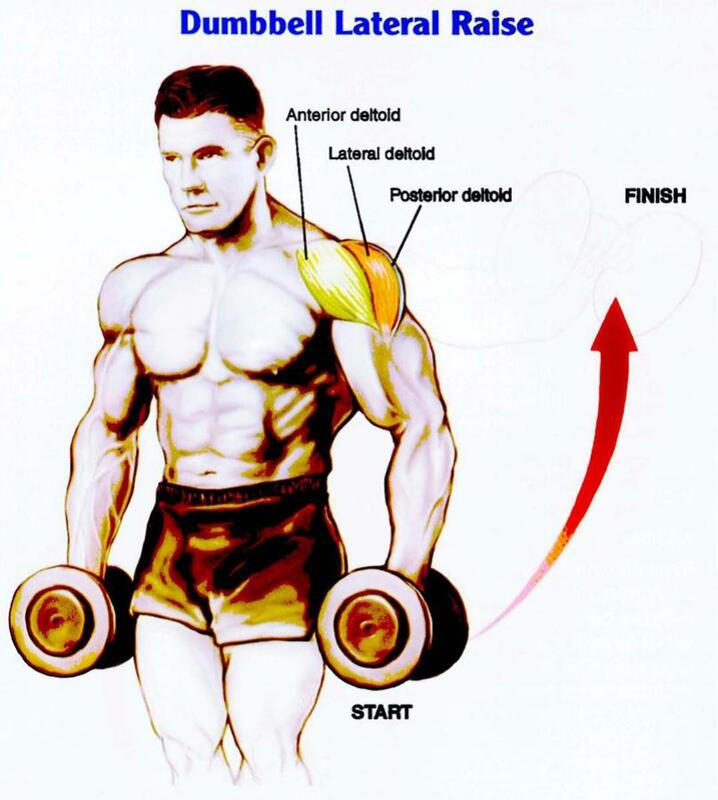 Overhand dumbbell curls and overhand front raises focus on the forearm muscles instead of the biceps. As an experiment I worked out my left arm with negative reps and my right arm with full reps.
For the negative reps I slowly lowered the weight then I quickly grabbed it with my right hand and lifted back up so I could do it again. The lifting was mostly done using muscles in my right arm and it was done quickly so I did not waste time. Holding the short bar on the dumbbell with both hands was awkward so I started pushing up on the weight plates with my right arm while raising the dumbbell. The results I got doing negative reps for 1 month with my left arm were almost the same as doing full reps for 2 months with my right arm. When I compared the negatives I could do with my right and left I noticed I was better at doing them with my left arm. I could not handle the 20 pounds for the overhand front raise and the 25 pounds for the overhand dumbbell curl as well with my right forearm and shoulder. For the full reps I was able to do 1 more rep for each of the exercises with my left than my right but my form during the lifting phase of the overhand dumbbell curls was not as good as it should have been. Doing negatives is a good way to quickly increase your strength. It helps with the negative and positive part of the exercise. However if you keep skipping the positive portion of the exercise it will probably hurt your form when you switch to doing full reps again. With negative training you can increase your strength in half the time. 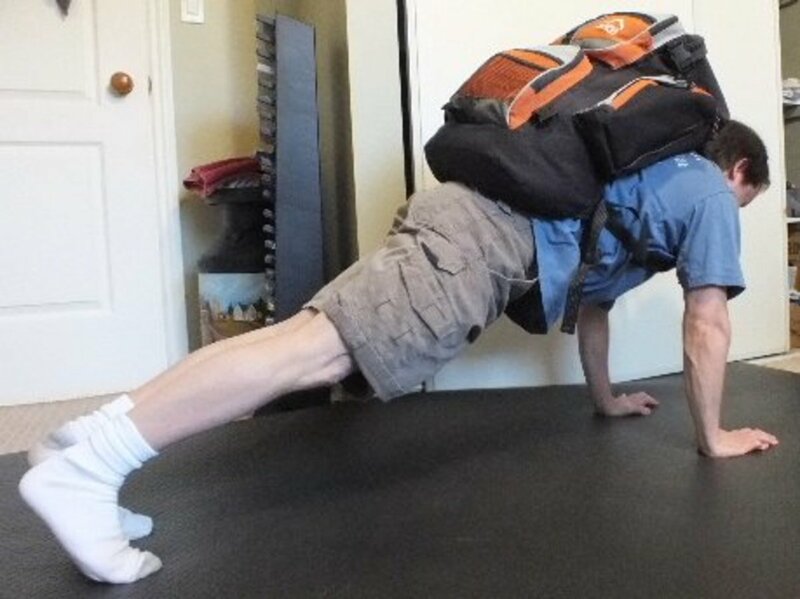 However I recommend you continue to do full reps some of the time so you get practice doing the upwards motion. When lifting weights or doing body weight exercises it is important to use good form and that takes practice. Gain More Muscle and Increase Strength Without Bulking Up. Exercise to Get Fit.